glad to see a lot of fans who used to / or still like gung coming here. 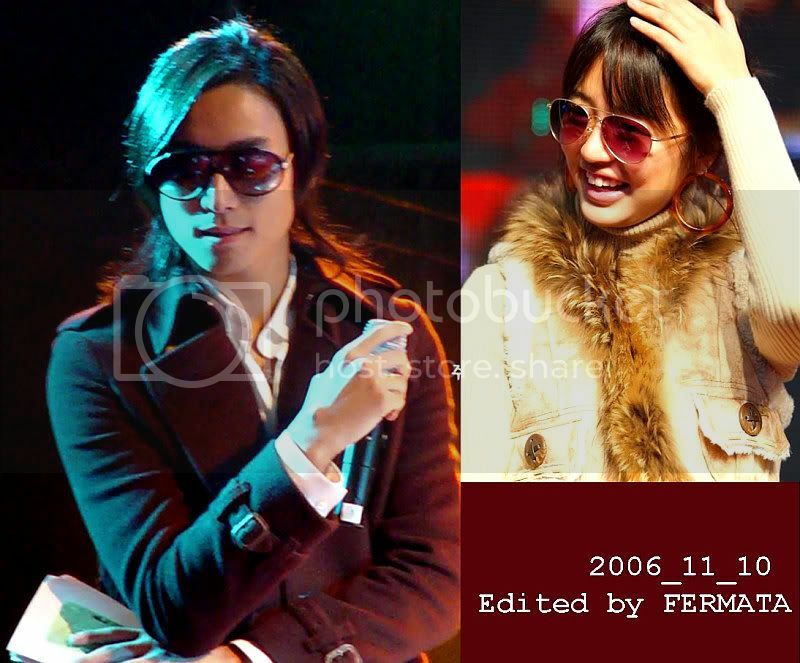 this is like a museum for jjh and yeh, so feel free to ogle or if you'd like to contribute, just post away! weeeee!!! at last! kamsahamnida Rebby for putting up our hyoonie HOME! so nice to relive all the romantic memories of our fave couple! 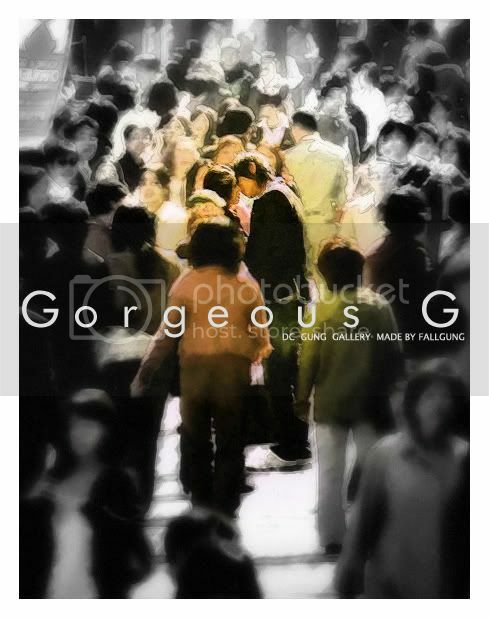 makes me wanna watch Gung again after looking @ pictures..
thanks Ubs for the poke last nyt! aaahh..too many pics to load..but not complaining! 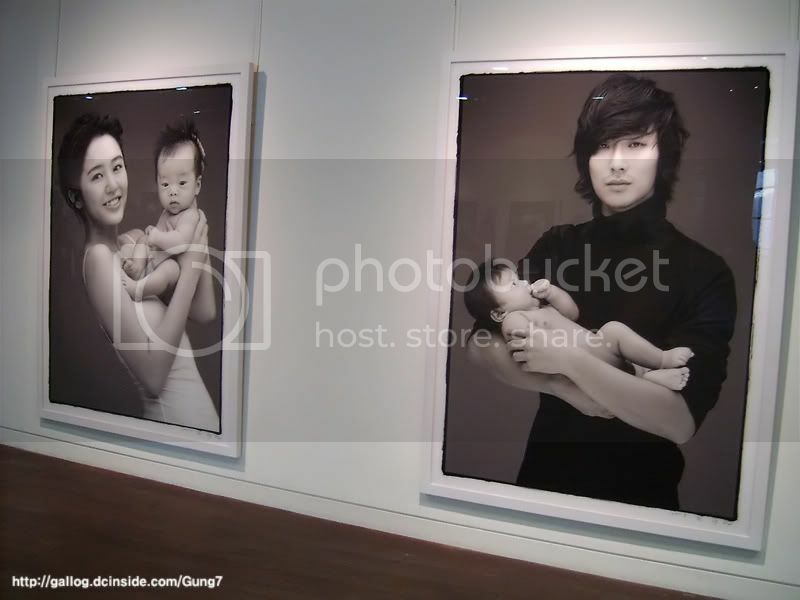 waahh.. ubbie lualm, these pictures are so da*n hot!! weeee!!! it makes me feel so giddy.. and yeah, this kiss really can stop the world!! hihihi..
to pm rebby, thank you so much for making this thread.. i'm a certified jjh-yeh addict and i so love to check out the pix and posts in this thread.. let's all keep the ship sailin' eh!!! _shin_, thanks for the list of fics hihihi..
Goong was a romantic-comedy drama some more, so it was the first impression. 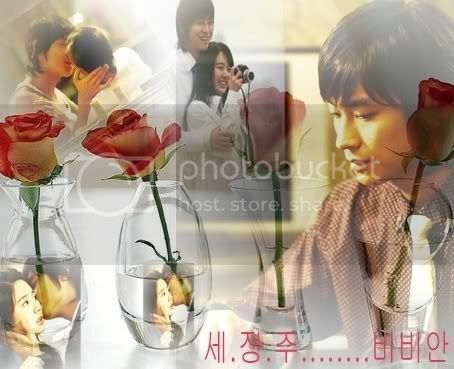 I like Joo Ji Hoon and Yoon Eun Hye pairing! 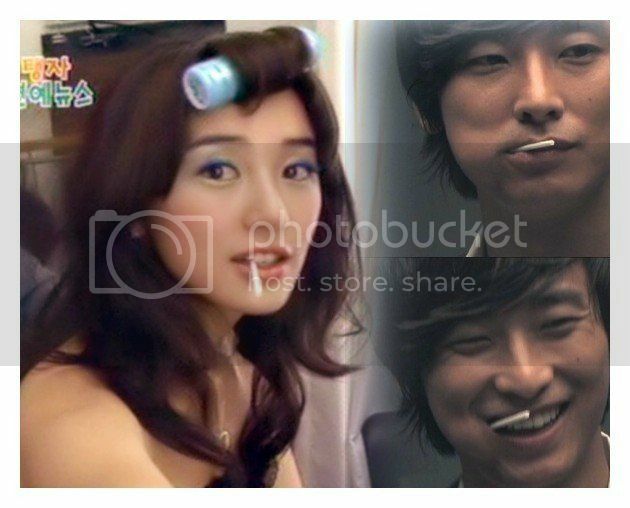 They're so compatible, especially when Eun Hye is cute. & Chaegyung pairing too in the drama. Who wouldn't fall for a sweet guy? thanks _shin_ for listing the fics! are we gonna have more of your photoshops? wow, thanks Rebby for starting the thread! 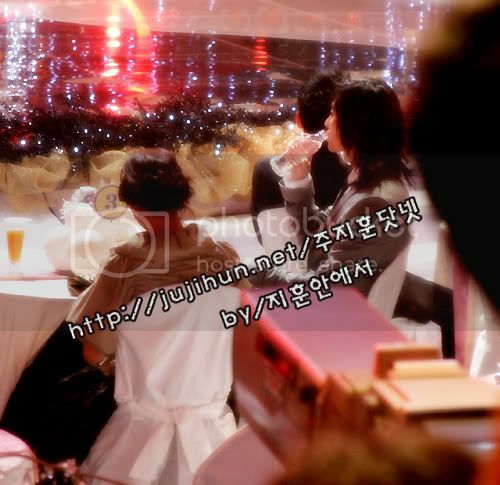 and for hyoonies to prove that we are witnesses to the royal couples' happiness in real life. always thought that there would be a thread for this lvoely couple. *surprised* =o. keep the spazz pictures going . hehe. really wish to see this couple again together soon. really hope to see them work again for another show..
Waaaaahhhhhhh! What's going on here? Luckily I found this thread by coincidence! I see the whole gang is already here. What a fun and what a pic spam. Thank you Rebby for starting this thread! I'm very curious how this thread will develop.